Obesity and chronic health disorders such as Type 2 Diabetes have been deemed as an epidemic worldwide by the World Health Organization (WHO). Therefore, it is no surprise that the scientific and clinical community is invested in discovering strategies to help reduce obesity-related morbidity and mortality. Caloric restriction and the importance of good bacteria in the gut are two of the most relevant and most investigated concepts to assist the clinical community in understanding how to effectively treat and prevent chronic diseases. 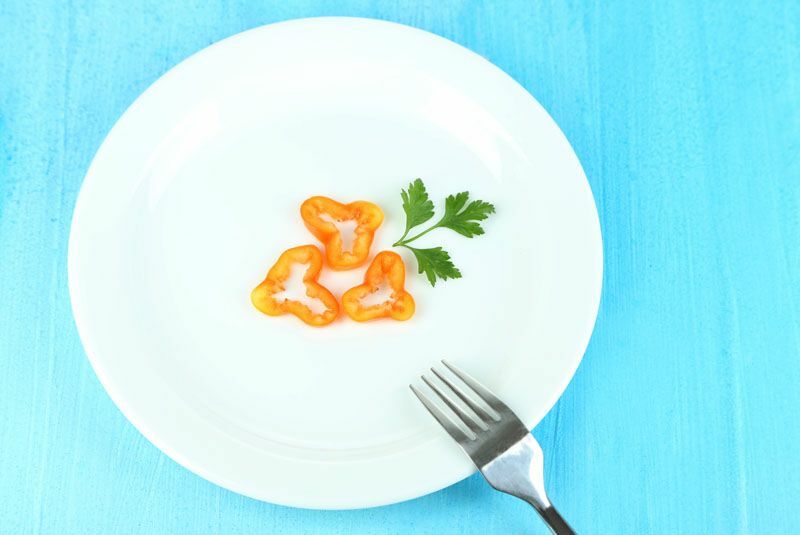 These two breakthrough concepts of combining caloric restriction (fasting) and how it may affect the gut microbiome are one of the most powerful strategies stemming from the field of health research within the last few years. 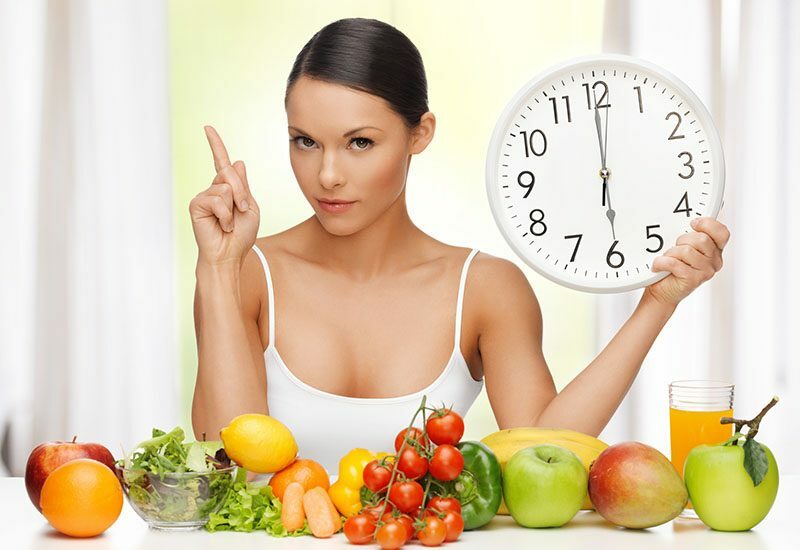 Previous studies have shown that short-term, intermittent fasting can help reduce inflammation, slow down the aging process, reduce age-related chronic diseases, and increase the lifespan (1,2). Studies have also confirmed that short-term fasting may have beneficial effects on the gut microbiome, and according to a study published in the Proceedings of National Academy of Sciences, these beneficial gut bacteria can also protect the body for the duration of the fasting. 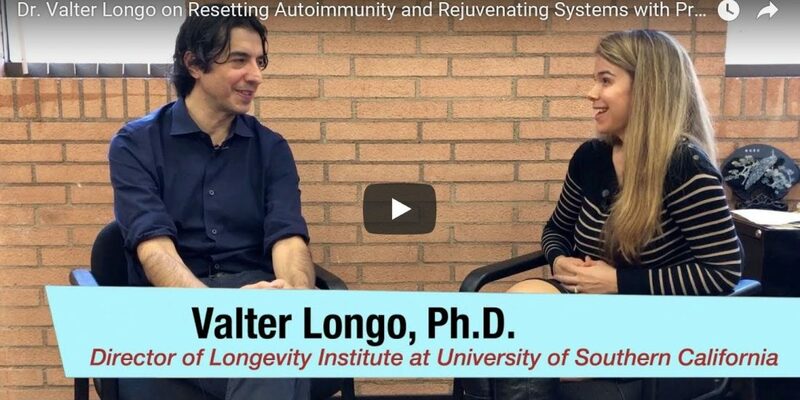 The study, published the week of May 16, 2016 states that fasting may result in the activation of a molecular pathway by which the brain communicates with the gastrointestinal (GI) tract to enhance the immune system. It was also observed that caloric restriction may strengthen the integrity of the GI tract as well (1). Is Fasting the New Magic Pill? 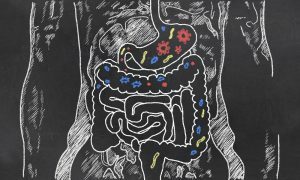 New research emerging about the benefits of gut bacteria are increasingly revealing that microorganisms residing within the gut are performing indispensable functions. Research also suggests that most diseases originate within the digestive system, including chronic conditions that impact the brain, heart, body weight, and immune system, among others. 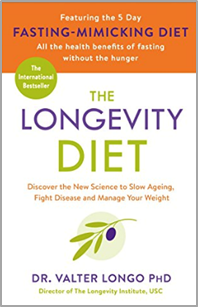 Studies have also indicated that while the gut bacteria may have a huge role to play in the aging process, it is important to understand that extreme fasting or caloric restriction may in fact produce undesirable results (2). While short-term fasting or intermittent fasting does seem to have endless health benefits, such protocols must be created to address impending health disorders. Simply following extreme caloric deprivation and starving will not help one achieve the many benefits of fasting on gut health. It is crucial that any type of fasting is performed such that the body is not deprived of essential nutrients. For example, when one is truly hungry, depriving the body of food will lead to enhanced stress, which in turn will result in the formation of stress hormones, thus nullifying the beneficial effects of fasting on the gut. 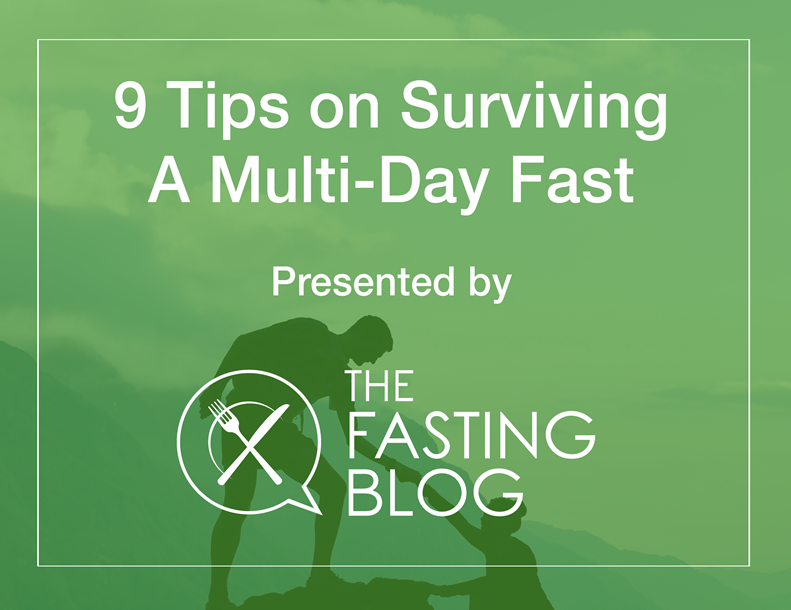 Is Weight Loss the Only Benefit of Fasting?